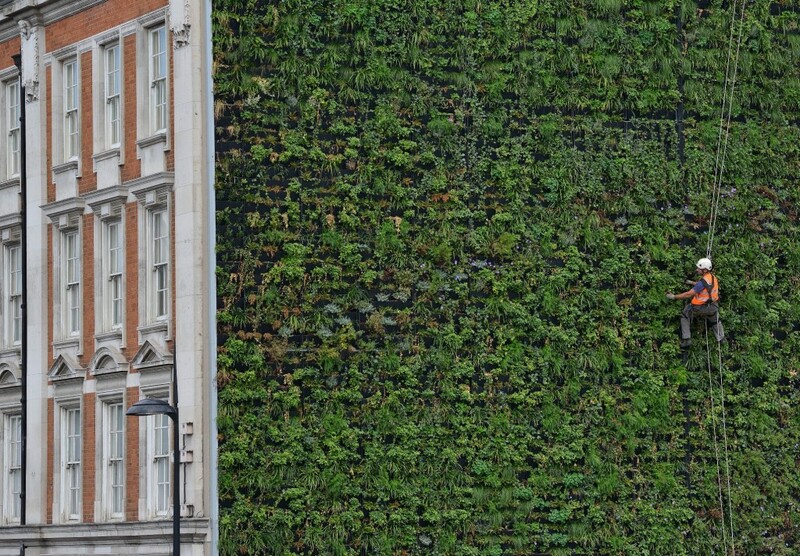 London’s largest living wall containing 10,000 plants and 16 tons of soil. 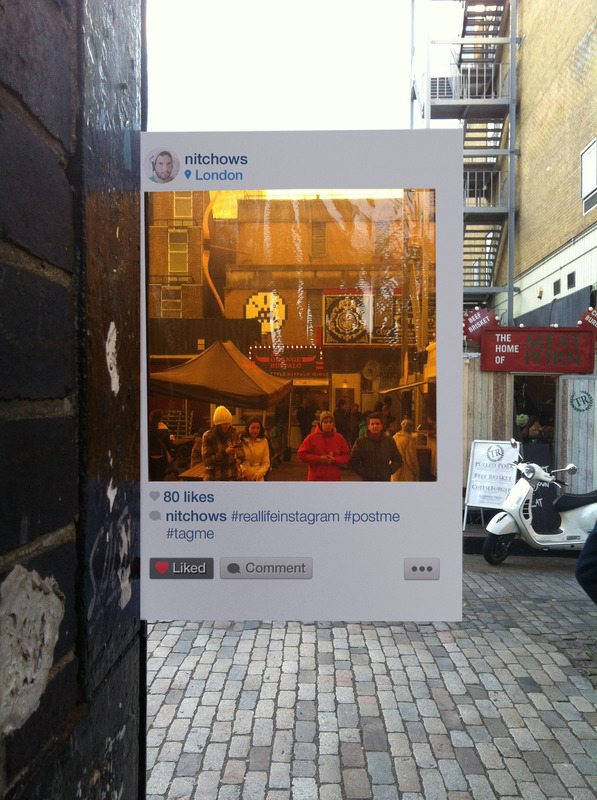 Will definitely have to visit next time I’m in London. Create beautiful maps with Mapbox. 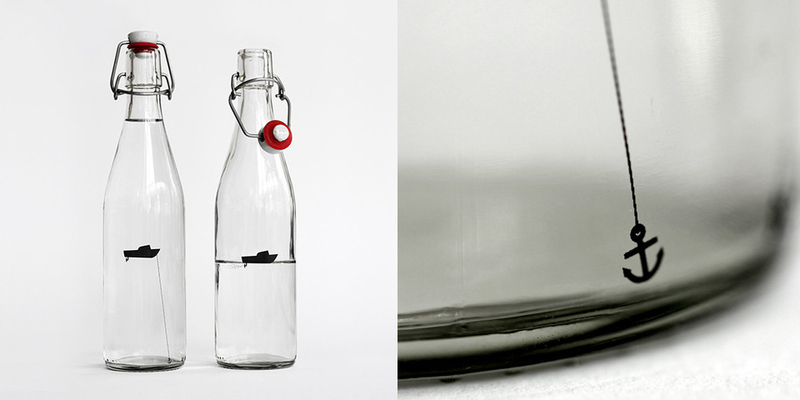 Awesome still and sparkling water bottles from designers anonymous. Want! Want! Found these cups over at Best Made Co. Very nice. Cool board shorts from Saturdays Surf in NYC. Nice website design also. 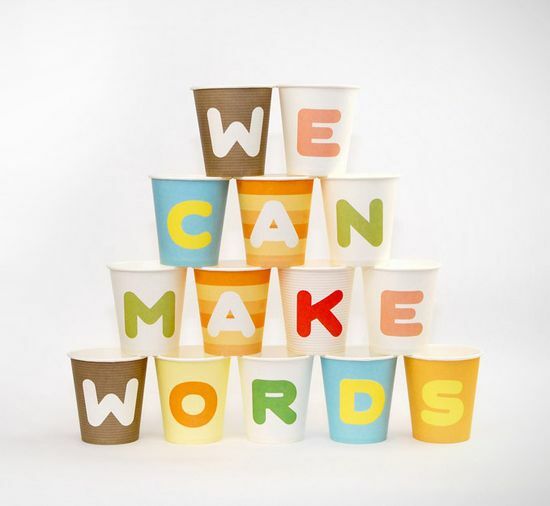 Saw these alphabet cups a while back but lost the link. To my joy I came across them again…and bookmark. So you might have noticed the blog is looking a wee bit slim lately. Well, I moved hosting companies and as a result lost all of my blog entries! Oh dear. I’ve managed to salvage a few entries however, which I’ll put back up but here’s to the next era of blogging.